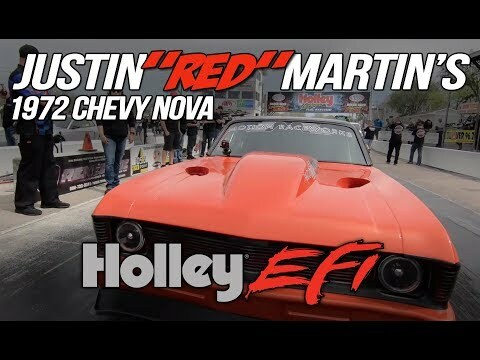 Ultra-Seal III, Mr. Gasket's premium intake gasket material, provides the ultimate seal for high performance street, drag race and oval track use. 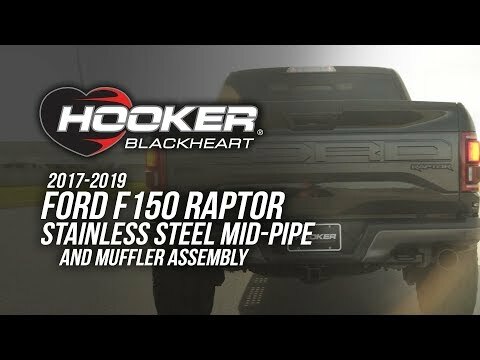 This is a great gasket to use if you like to work on your engine because the coated surface will not stick during disassembly, meaning no tedious scraping required. The high-tensile strength material survives the harshest pressure while conforming to seal any imperfections on sealing surfaces. 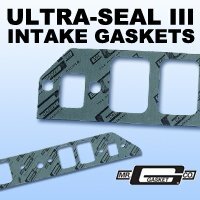 If you are working on a modified port engine, Ultra-Seal III gaskets can be trimmed for the perfect fit. Congratulations to Ken Schrader for his ARCA Win! Racing legend Ken Schrader becomes the oldest race winner in the history of the ARCA Racing Series. Kimmel's Win at Elko Brings Him Closer to the Record! Will Frank Kimmel tie the record as his next ARCA race?